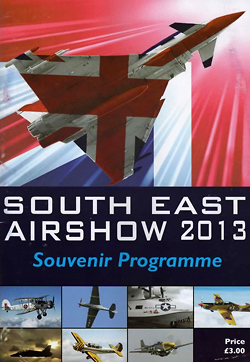 New airshows are few and far between these days, so it was good to see the massive former RAF airfield at Manston re-appear on the display calendar for 2013 hosting the South East Airshow. 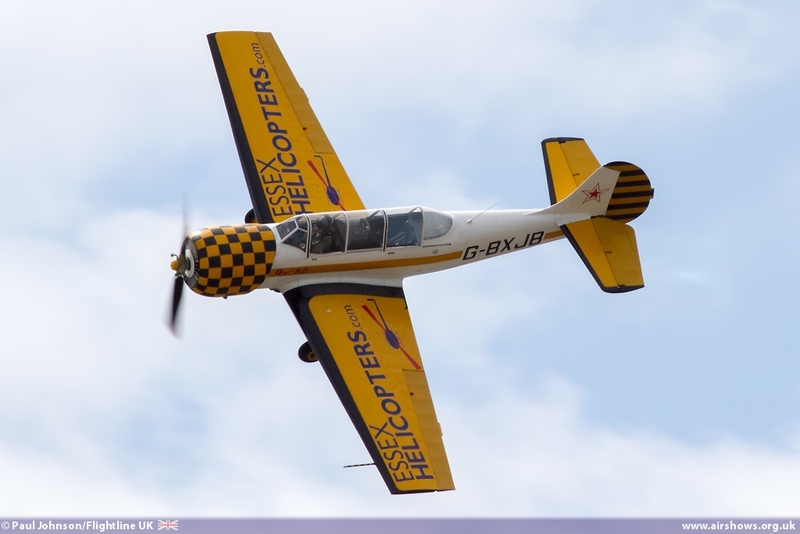 In fact, considering the fairly late cancellation of the Folkestone Airshow, it proved to be the only major airshow to be held in Kent this year! 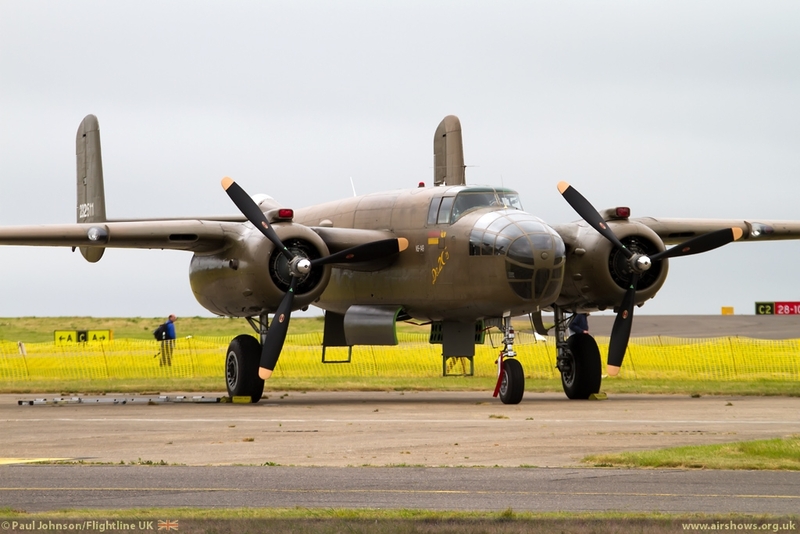 The flying display promised at Manston was an impressive mix of displays from military, historic and civilian aircraft but regrettably, the day will be remembered more for the appalling traffic problems. 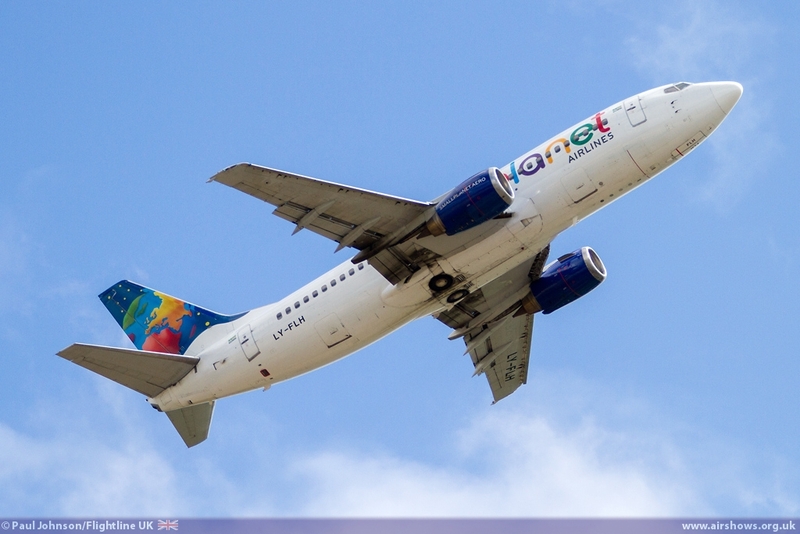 Paul Johnson/Flightline reports. All photography copyright of the Author.. 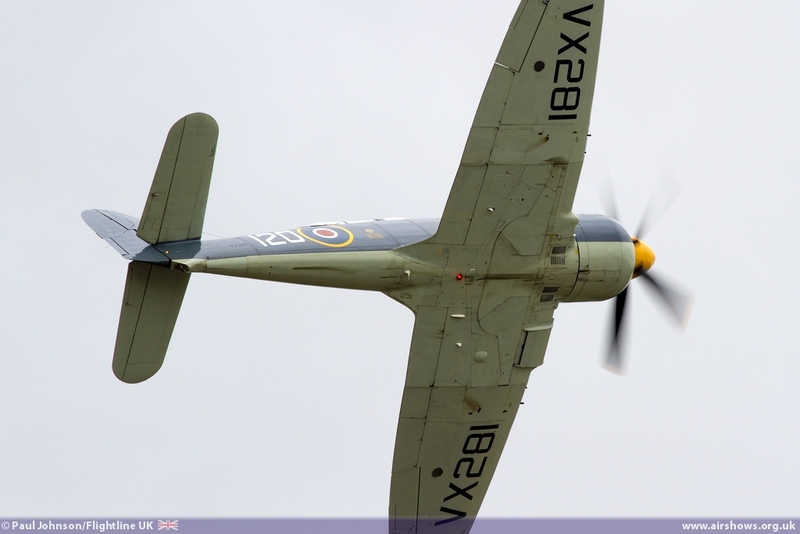 Despite its impressive aviation history, 2013 has seen Kent woefully under-represented on the UK airshow circuit. 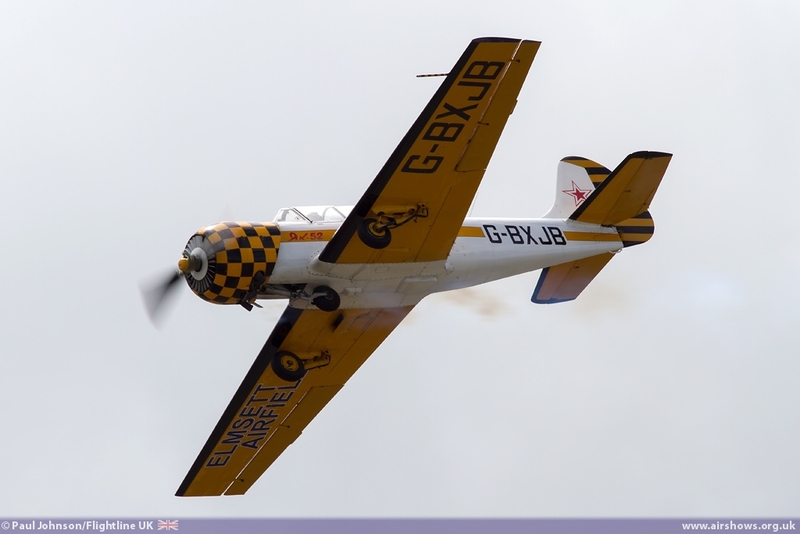 Hopes were high for the Folkestone Airshow making a welcome return, but sadly a lack of funding ultimately led to that show's demise. 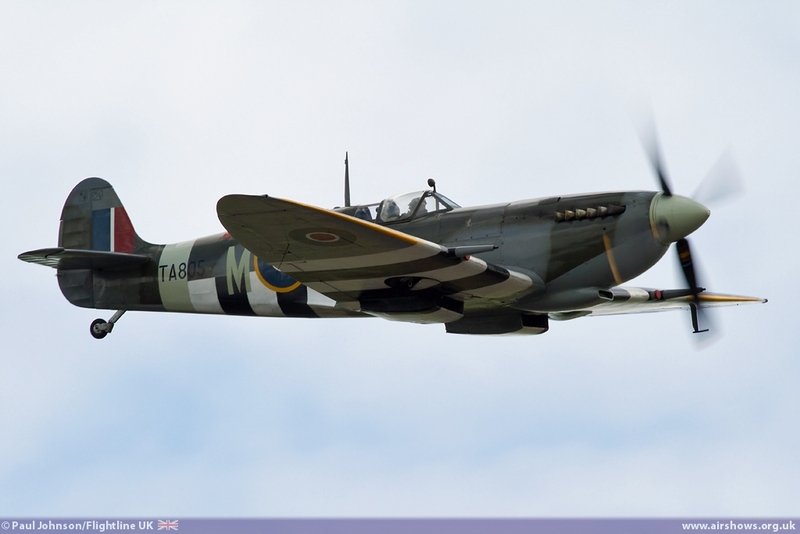 That just left the South East Airshow as the major air display in Kent, though Headcorn and Biggin Hill will both host events with significant aviation elements. 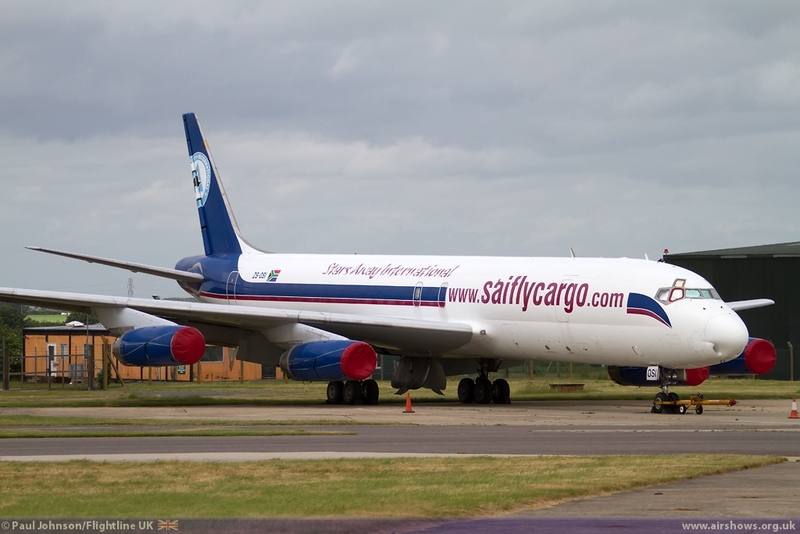 At the far Eastern corner of Kent, Manston is now a major civilian cargo airport and has a developing passenger service with KLM linking the airport to its major hub at Amsterdam. 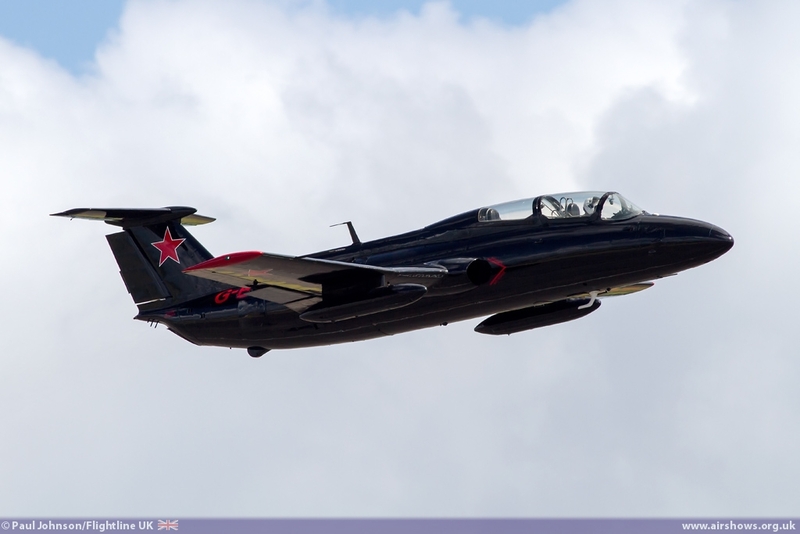 It boasts one of the longest and widest runways in the UK and is often used by the Red Arrows and other fast jets in support of airshows at Eastbourne and Southend. 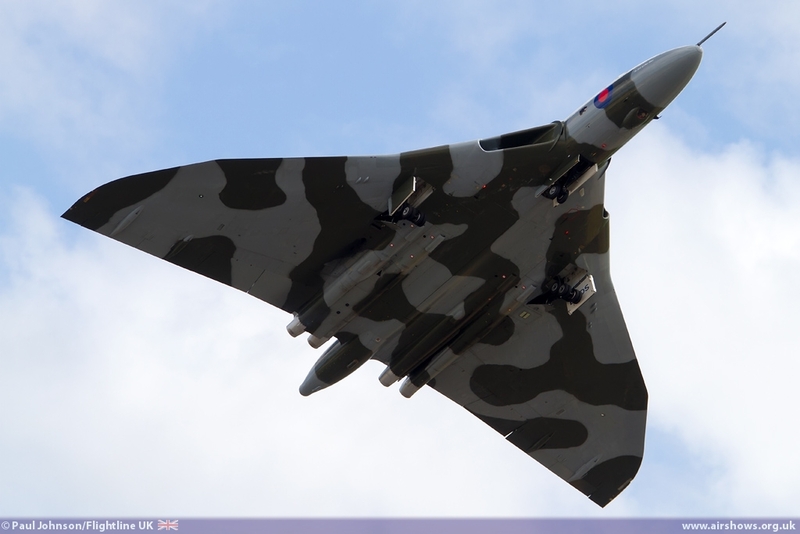 But as an airshow venue itself, it had been twenty years since Manston had last held an airshow. 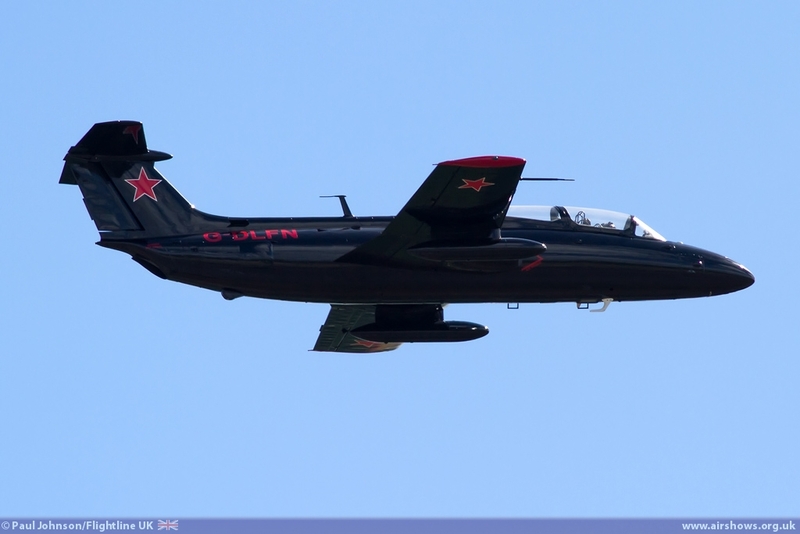 While I obviously recognise this was the South East Airshow's first attempt this year, I cannot ignore the very poor pre-event publicity this show generated, particularly early in the year. 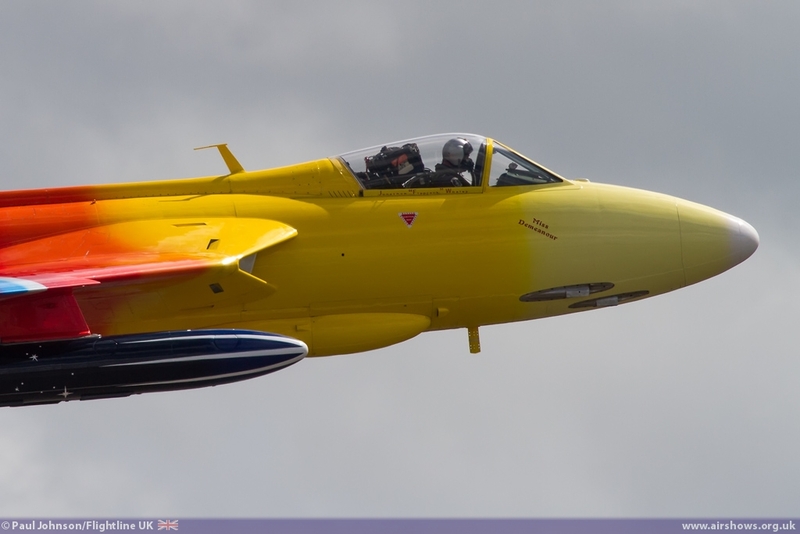 Not only was the website (hosted on an event management company's own website rather than a purpose built airshow website) confusing and unattractive, it also started life promising the most fanciful “wish-list” of participants even before any of the military events teams had even met to discuss allocations! 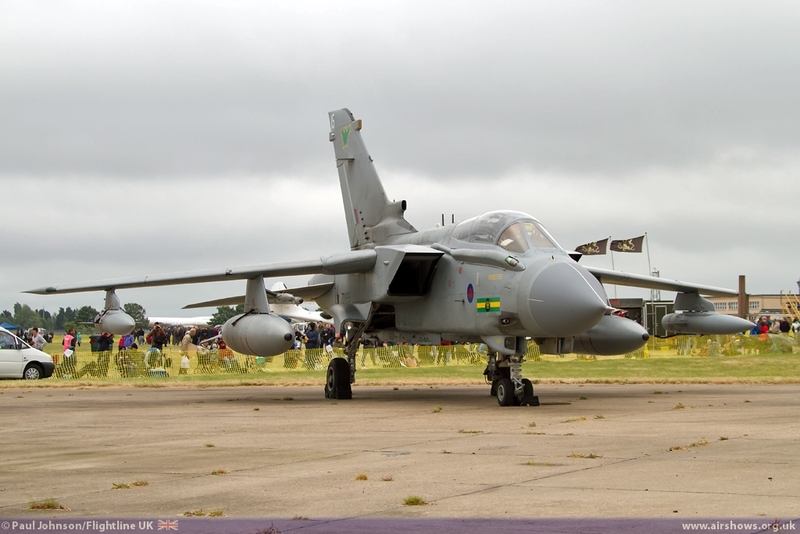 At best it was naïve, but it worst it was a cynical attempt to get people to buy advance tickets early on advertising that such headline acts such as the Red Arrows, Typhoon, United States Air Force aircraft and even the F-35 Joint Strike Fighter were requested to be at the show! 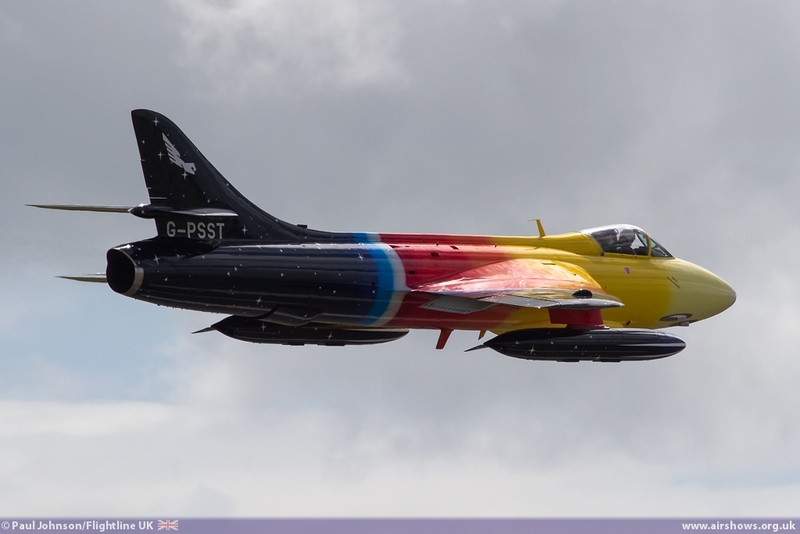 It didn't get much better later in the year as the website showed an equally unrepresentative line-up based on the Folkestone Jubilee Airshow's line-up from the previous year! 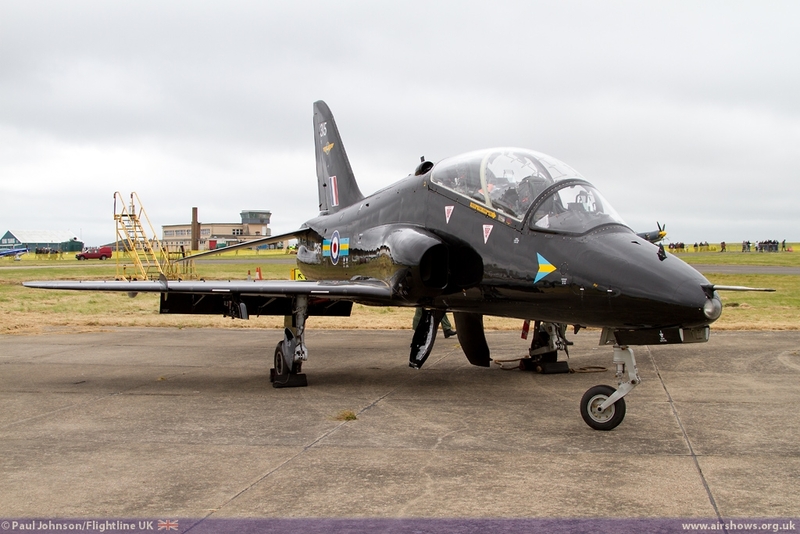 Perhaps the most frustrating thing about the “wish-list” is that the actual planned flying display line-up was arguably more unique and impressive and it certainly caught the eye of the public and enthusiasts alike! 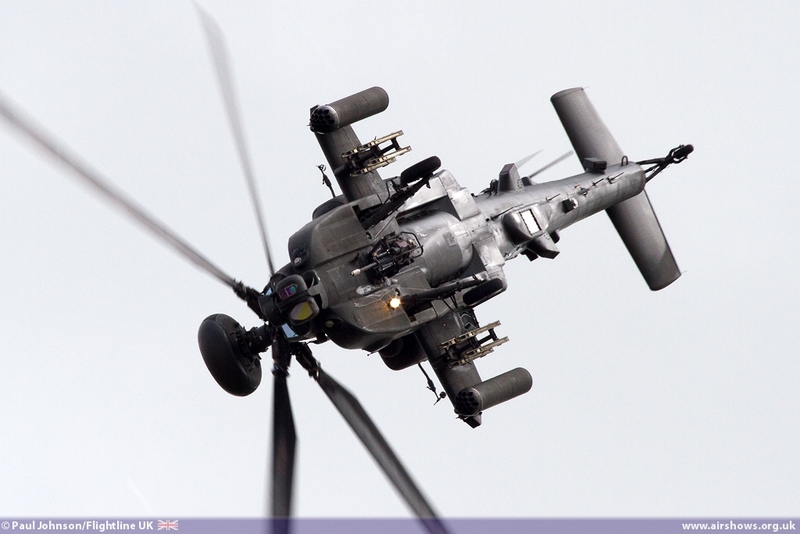 Sadly for the airshow day, the weather was not kind. Strong south westerly winds battered most of the UK with early rain clearing though the morning. 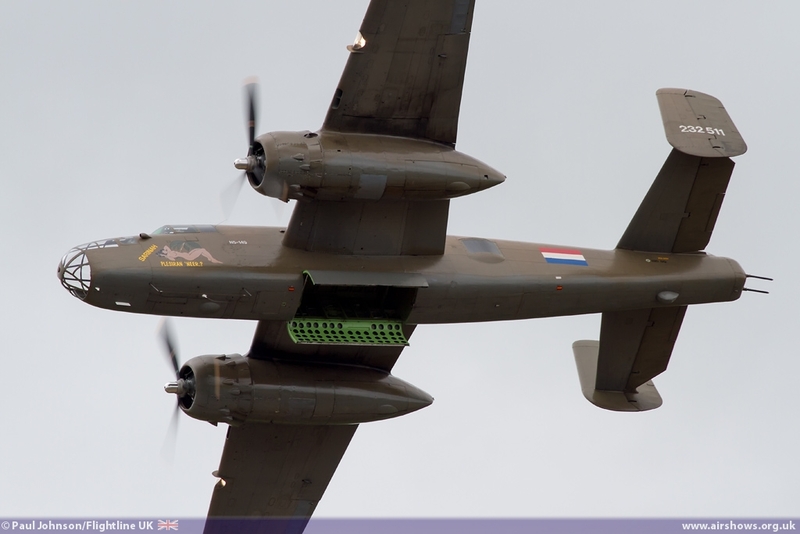 Many of the lighter and more delicate aircraft simply could not cope with the conditions that led to some significant gaps in the flying programme. 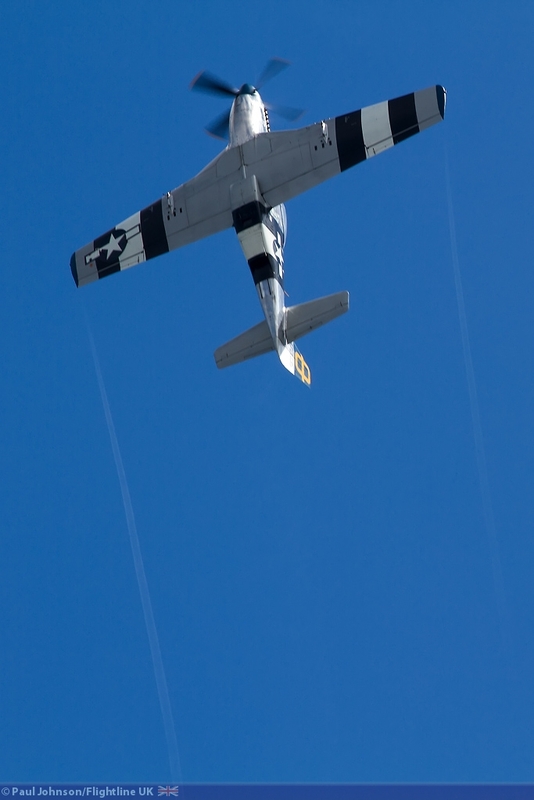 This was even more frustrating for half the crowd line who had no commentary for the first half of the flying display. 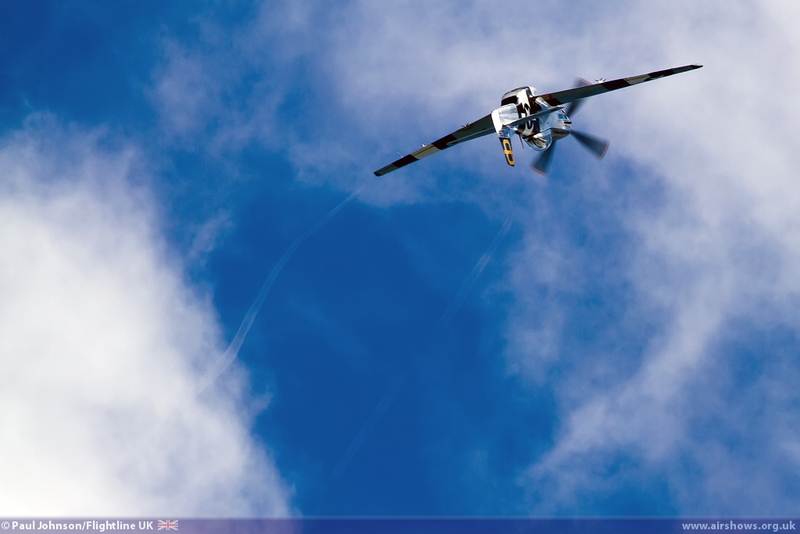 In such conditions commentary is vital so people who may not fully understand the complexities of flying displays can appreciate why things are not happening as they are published. It was a small problem that could have been easily sorted before the gates opened at 10am with some quick sound tests. 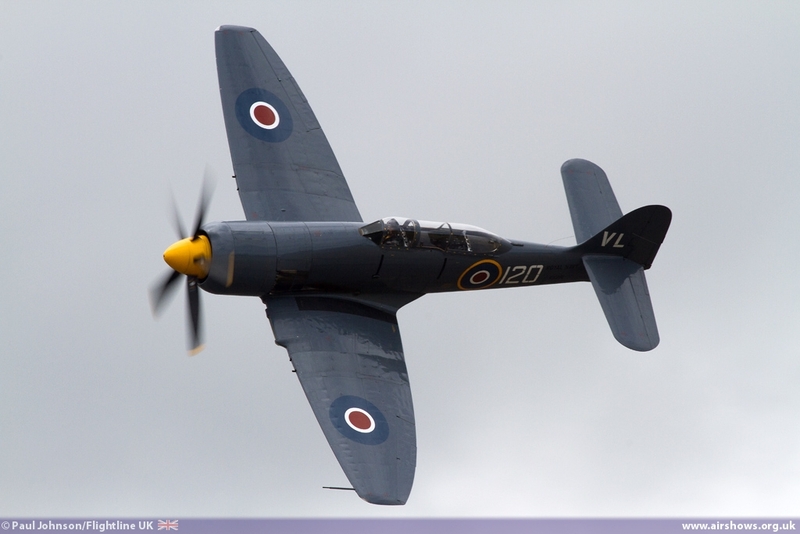 The flying did however get underway at the published time despite wind and low cloud with Peter Teichman flying in from North Weald with his P-40M Kittyhawk wearing it's new colours of 'Lulu Belle' He was followed by the first military participation of the afternoon with Chris Gotke displaying the Royal Navy Historic Flight's Hawker Sea Fury T20. 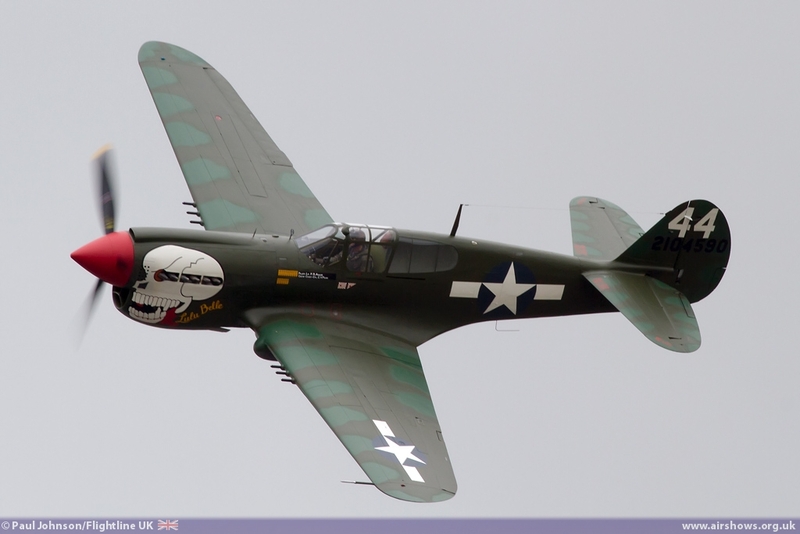 Both pilots dealt admirably with the poor conditions to kick off the flying. 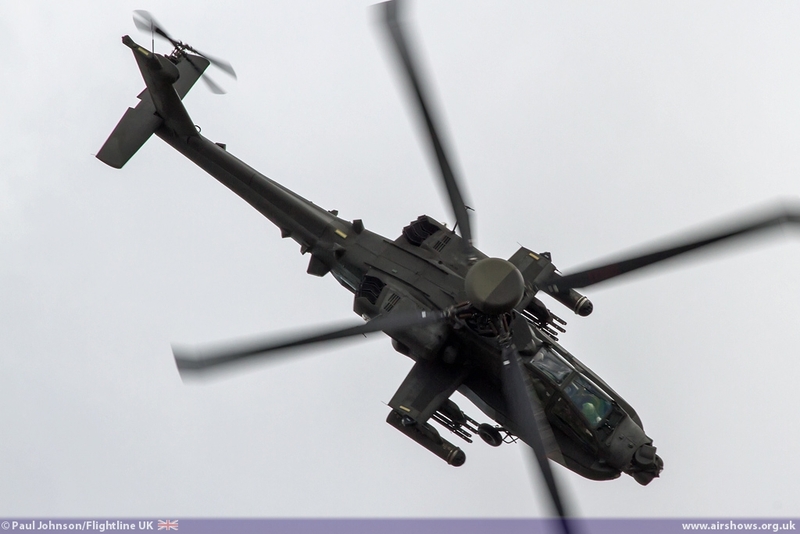 The Royal Air Force Tucano T1 proved to be only modern RAF participant of the afternoon as the Sea King was called out on a shout. 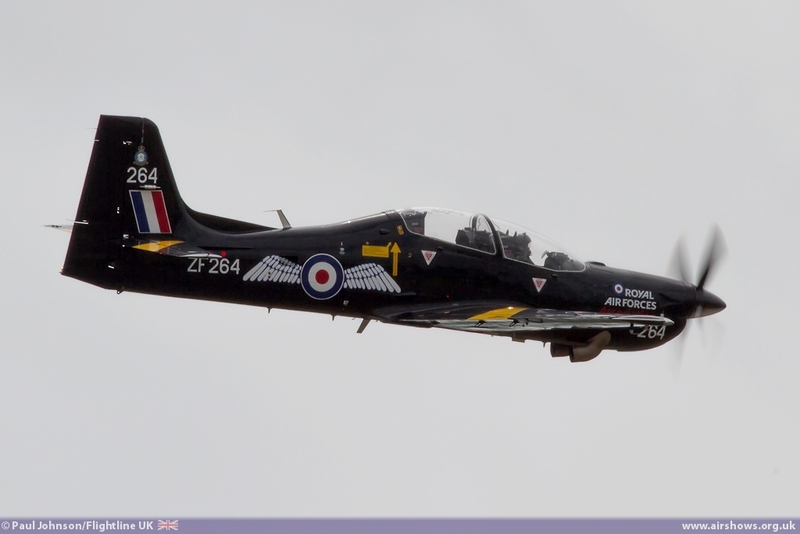 The desert Spitfire schemed was unavailable for the weekend, so Manston saw the public display debut of RAFA 70th Anniversary schemed Tucano during Flt Lt Andrew Flyvie-Rae's low level display. 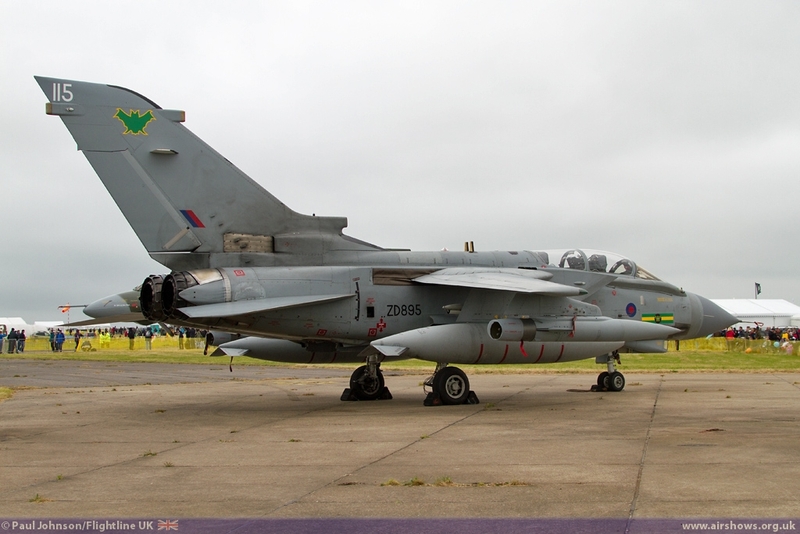 There were further RAF aircraft on the ground with a IX(B) Squadron Panavia Tornado GR4 and 208(R) Squadron BAE Systems Hawk T1 in the static display. 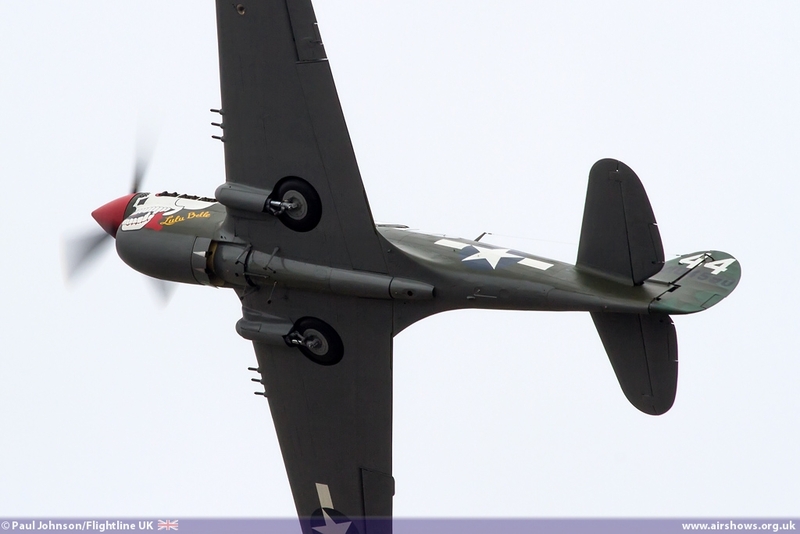 The warbird content of the display was very good with a wide range of aircraft. 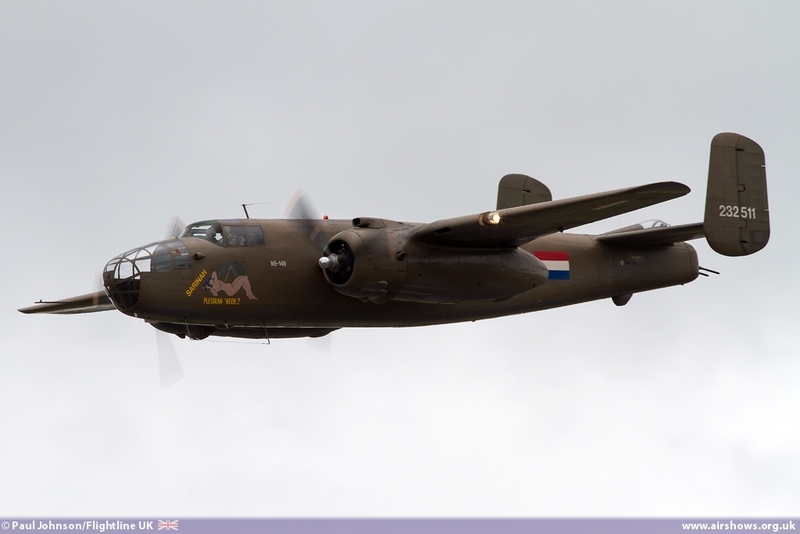 It was particularly pleasing to see the Royal Netherlands Air Force Historic Flight's North American TB-25N Mitchell back in action. 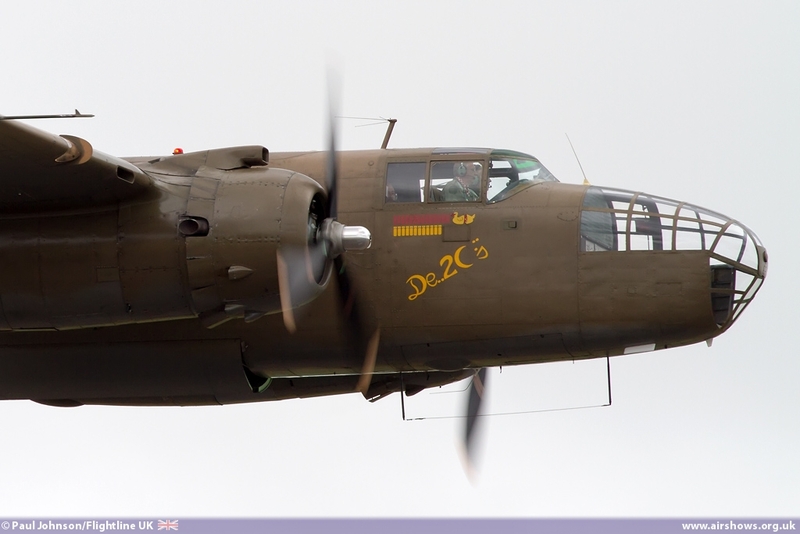 The B-25 is always a superb performing and it seems it is very resilient to winds performing its trademark steep wingovers throughout its display. 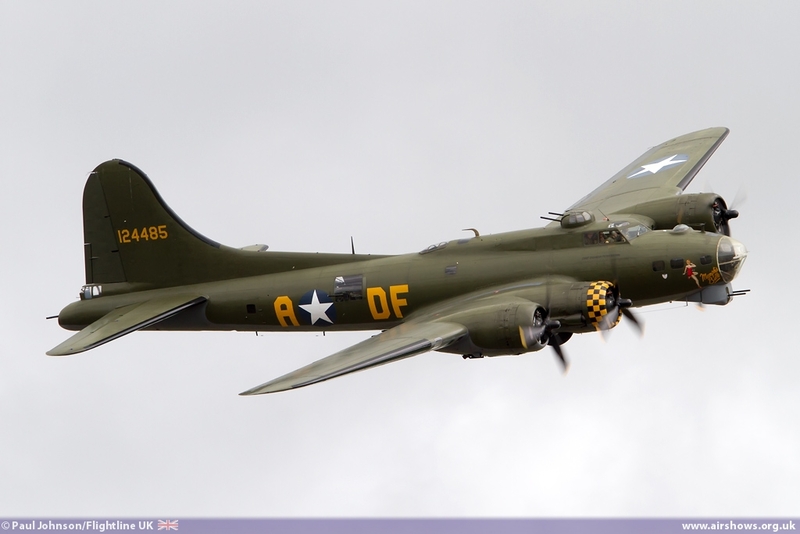 Another heavy in the flying display was the Boeing B-17G Flying Fortress Sally-B which due to the winds operated from Duxford. 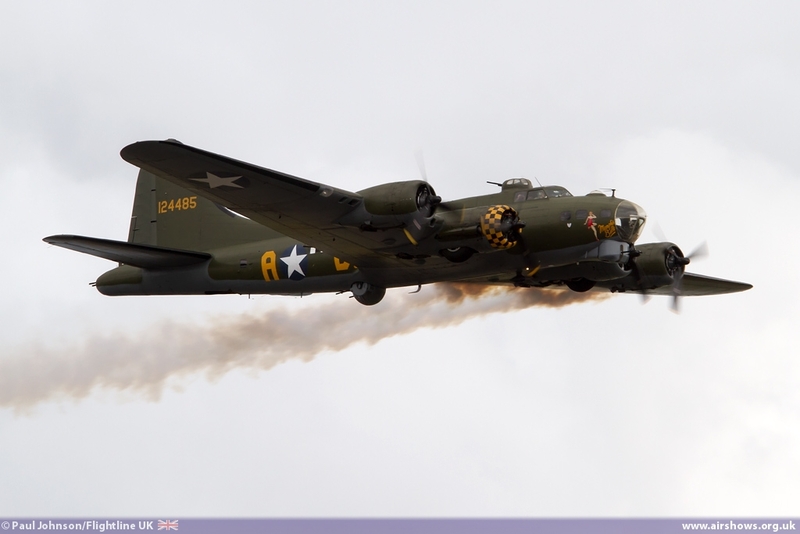 With finding critical for B-17 Preservation it was good to see this new event supporting Sally-B. On the ground, Plane Sailing's PBY-5A Catalina was on static display as well. 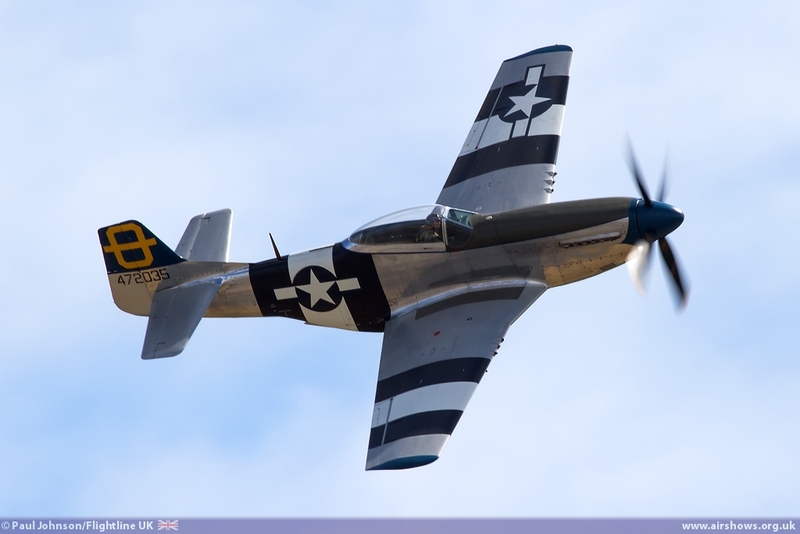 The American theme in the air was continued by Peter Teichman's second display of the afternoon in his beloved P-51D Mustang 'Jumpin' Jacques' performing in clear blue skies in complete contrast to conditions during his first performance. 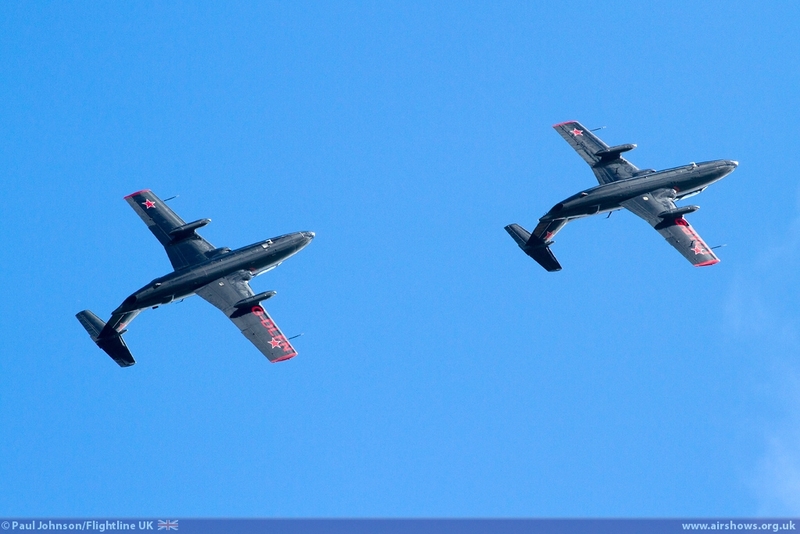 As well as the warbirds there were a couple of solo aerobatics displays. Nigel Wilson displayed his distinctive Yakovlev Yak-52 in the brightening skies and the wind didn't stop him performing some dramatic lomcevaks and tumbles for the crowd. 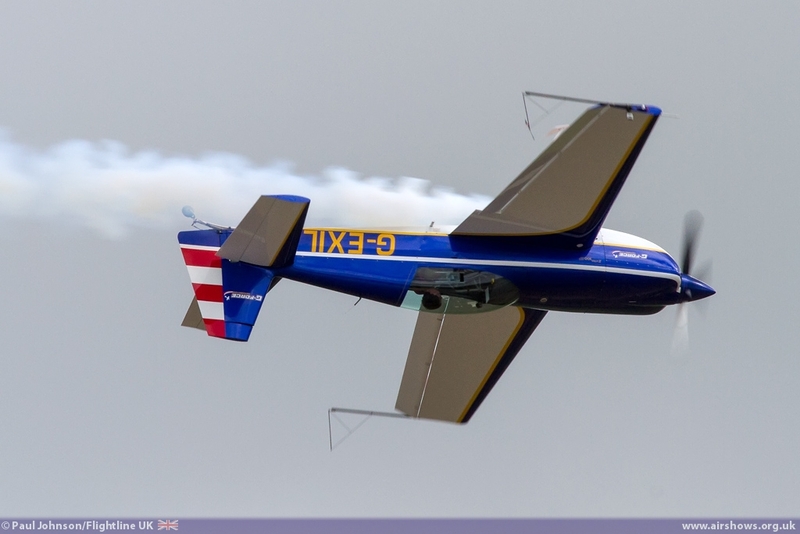 Appearing towards the end of the show was Chris Burkett of G-Force Aerobatics in the Extra 300S. We first saw Chris earlier this year at the Shuttleworth Collection's opening display where he put in an excellent performance in grey but benign conditions. 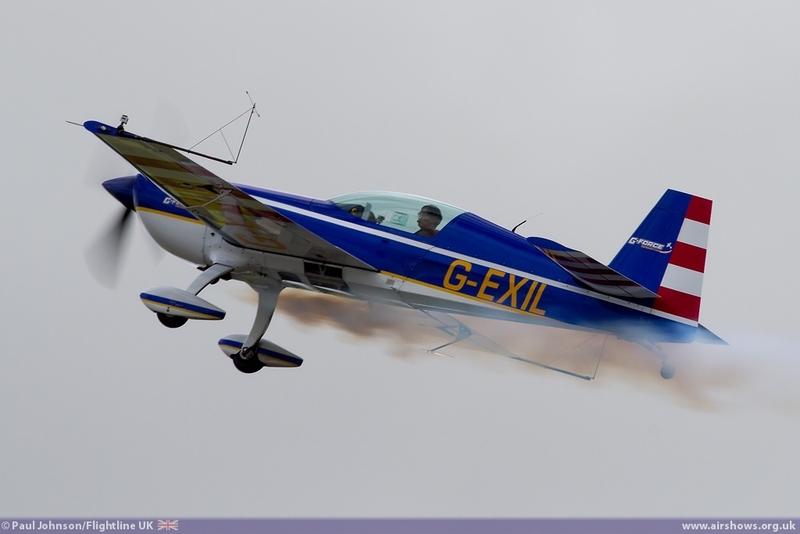 Chris made short work of Manston's stiff crosswind and enthralled the crowd that had remaining on the crowdline with a dizzying array of quick-fire aerobatics and close passes. 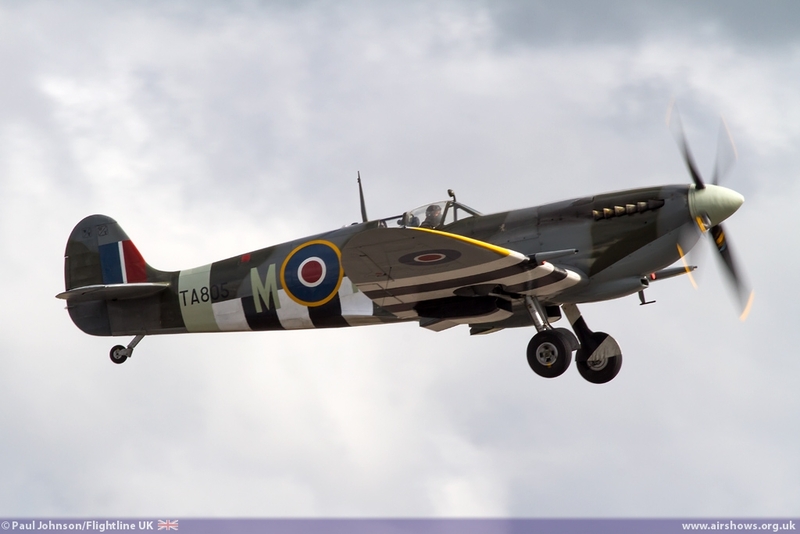 One of the most pleasing aspects of the Manston flying display was the collection of classic jets. 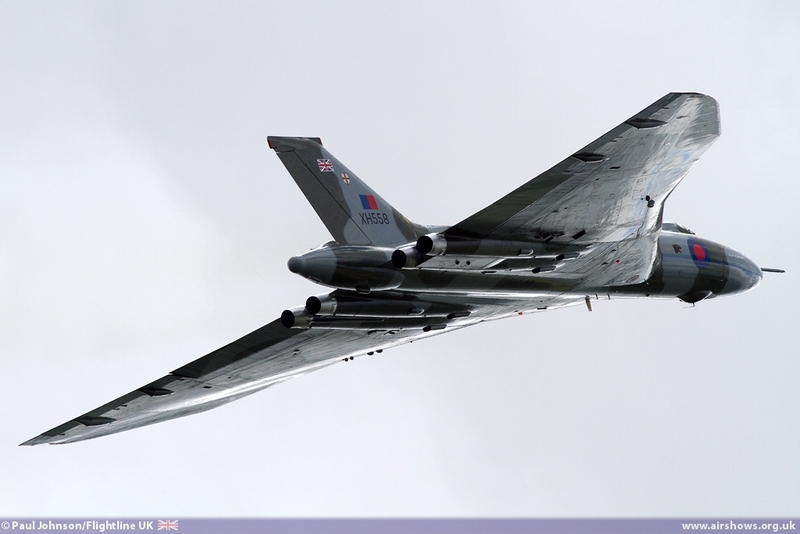 Opening a sequence of non-stop jet action was the Avro Vulcan B2 XH558. 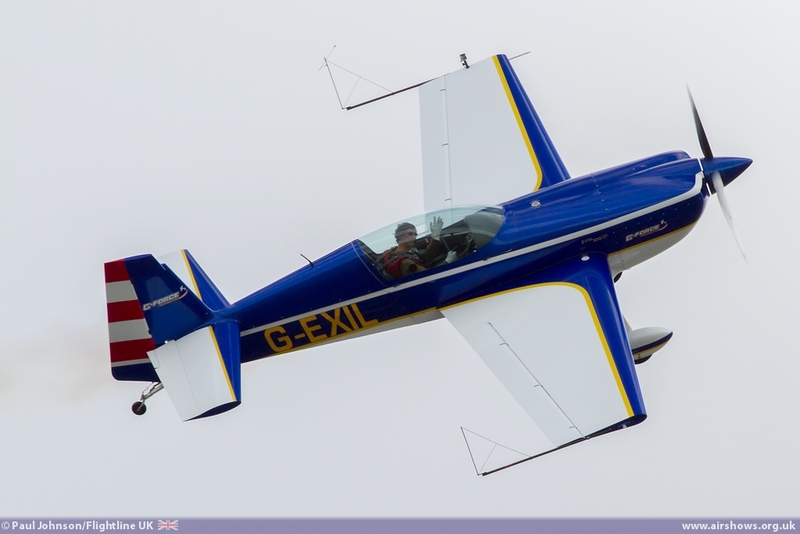 Winds are just as much a problem for big jets as they are for the lighter aircraft and pilot Martin Withers had to modify his routine to make sure he stayed within the aircraft and air display limits. 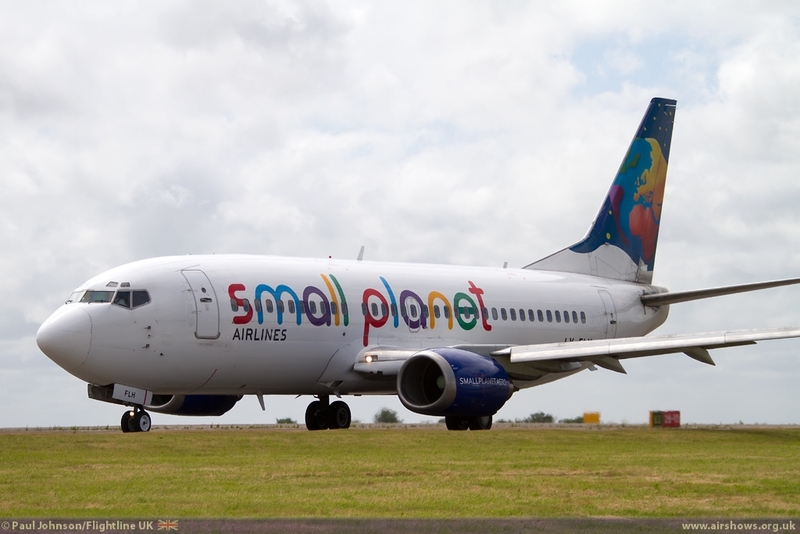 It was clearly the highlight of the day for many as there was a noticeable surge to the crowdline as the aircraft readied itself for take-off. 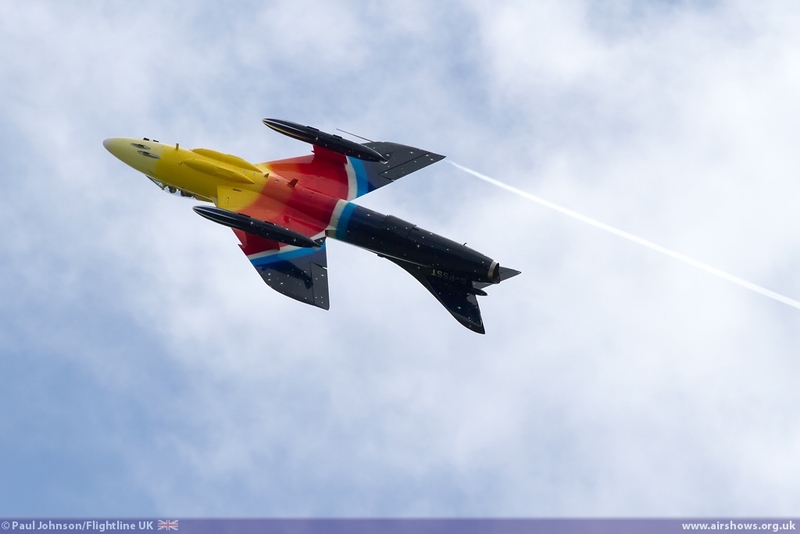 Following the Vulcan was Hawker Hunter F58a Miss Demeanour. 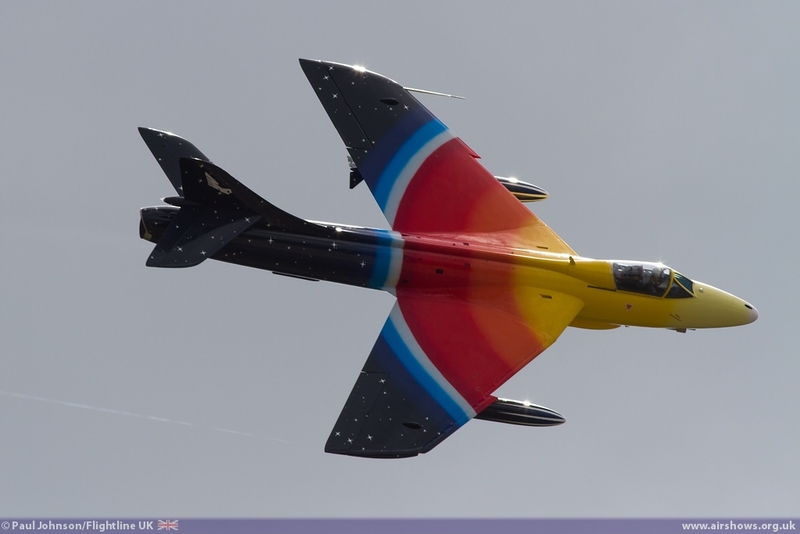 However, on this occasion whe was displayed in fine style by Patrick Tuit, a former Royal Netherlands Air Force F-16 solo display pilot who now also displays the Dutch operated Hawker Hunter F6 and T7. 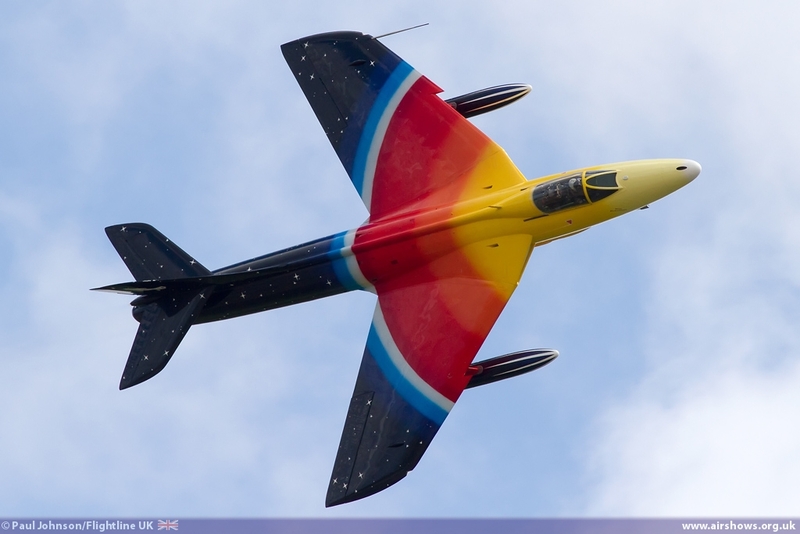 Patrick put in a powerful performance in Miss Demeanour showing off the classic lines and eye-catching paint scheme very well in some very welcome sunny breaks in the cloud. 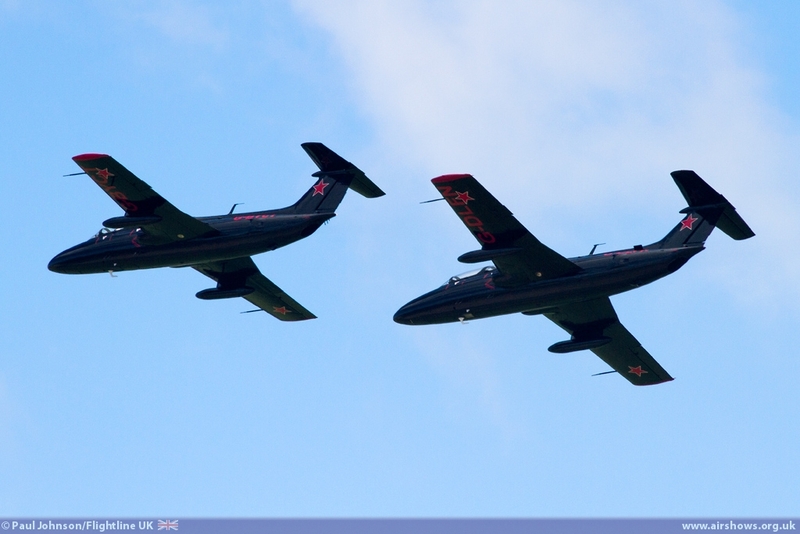 Closing the sequence of jets were the pair of Aero L-29 Delphins of the Red Star Rebels making their much anticipated debut. The Rebels put in a very different type of display first making an attack on the airfield complete with pyrotechnics before performing some formation flying. 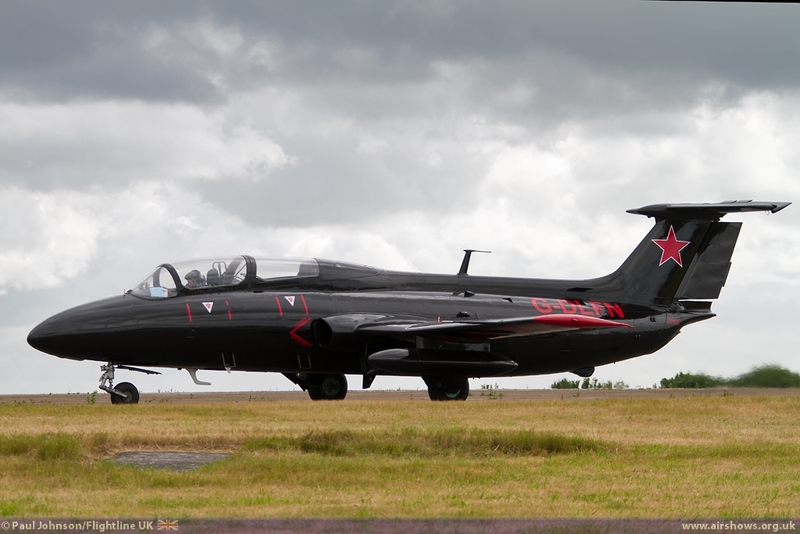 The team eventually hopes to bring four L-29s together for their display which going by their appearance at Manston should be very impressive. 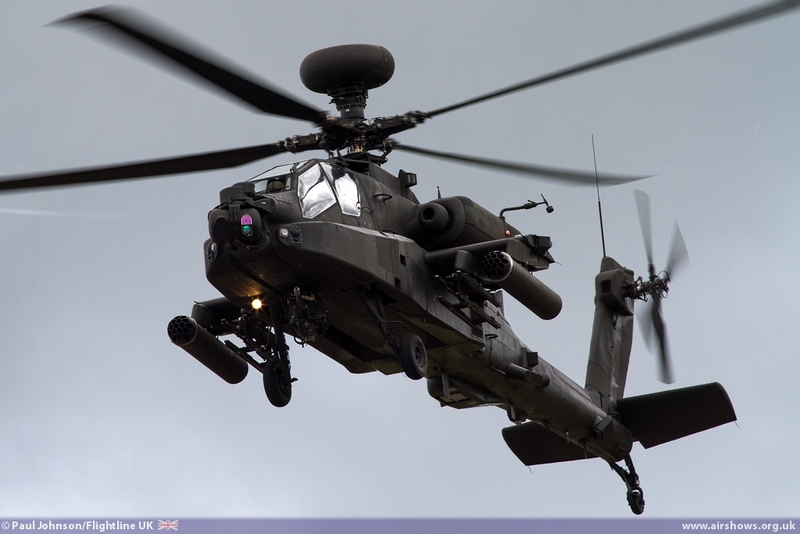 More pyrotechnic bangs came during the Army Air Corps WAH-64D Apache AH1 display which provided some much needed rotary action for the display. It Apache is a superb performer which is able to come in close to the crowd and has great presence thanks to its aggressive looks. 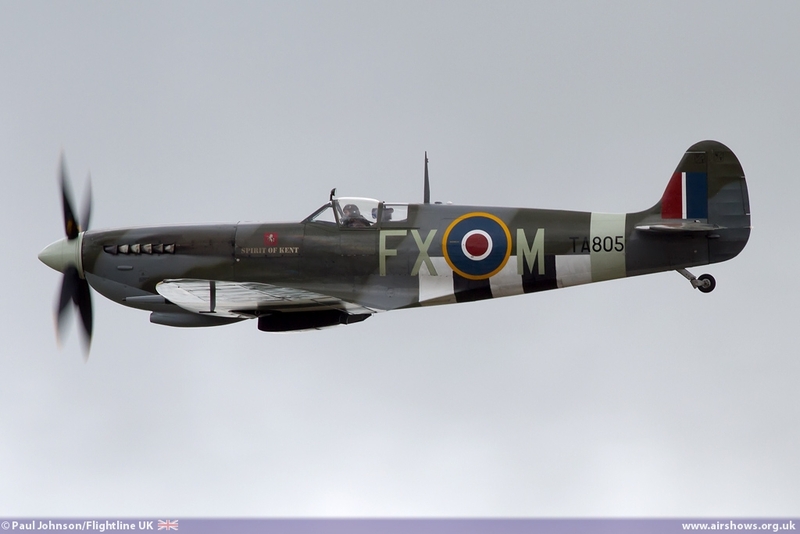 Closing the flying was the Supermarine Spitfire Mk.IXe TA805 'Spirit of Kent.' 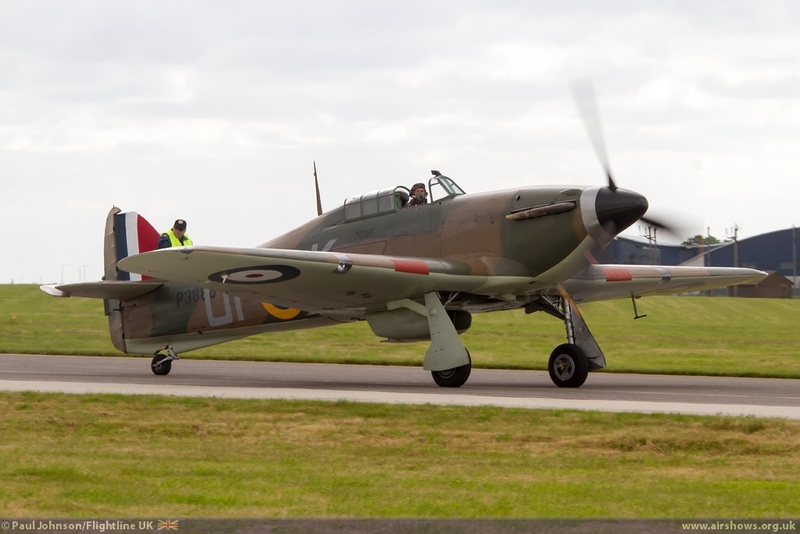 Sadly winds meant it could not be joined by its Hawker Hurricane X hangar mate. 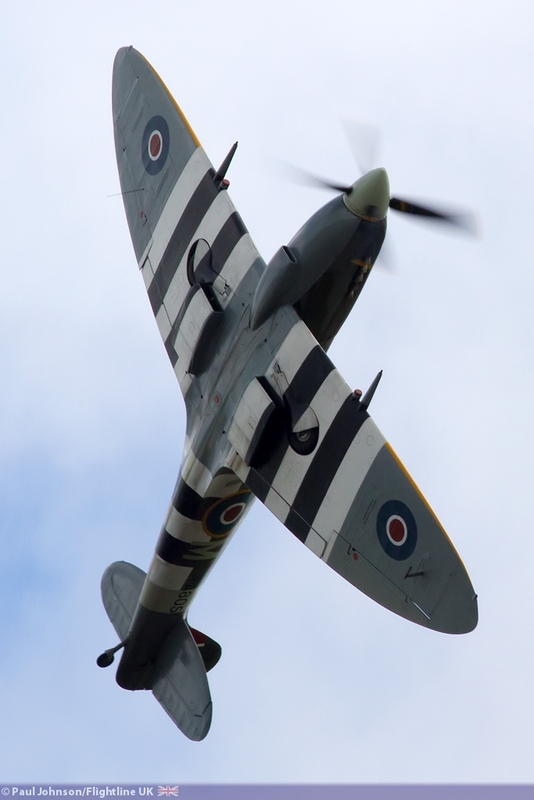 Clive Denney put the Spitfire through a gentle routine of sweeping passes and victory rolls to close what had been a very truncated, but enjoyable flying display. At this point, we should be closing the review summing up what had been a good flying display but we are unable to ignore the poor ground organisation, particularly regarding the management of traffic and car parks that not only ruined a family day out for many, but also had affected the wider local community. 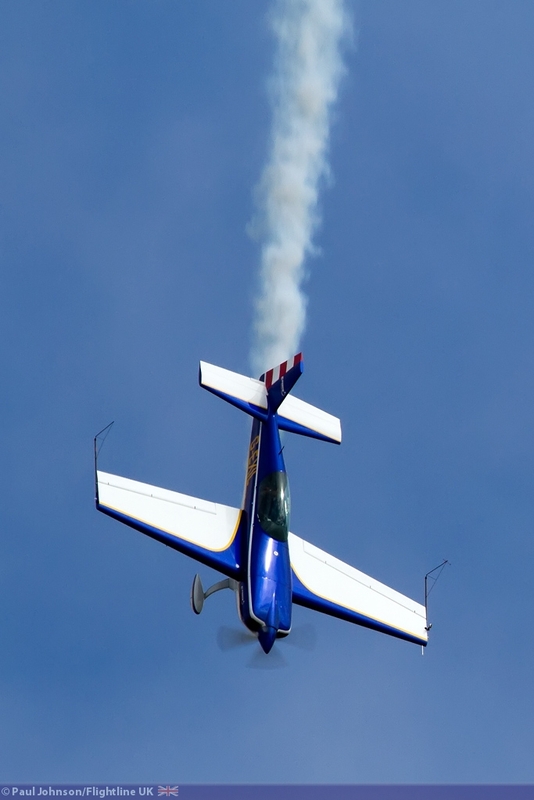 In all the years of covering airshows, I've not known such a large amount of negative news stories and complaints about a single airshow. For people living in the South East region, the nine-mile tailbacks in particular have been headline news with people reporting they had spent up to seven hours stuck in their cars either arriving after flying had finishing or not even making it at all! Personally, it was not a great experience getting in at 8am – it took 45 minutes just to get from the main road to the entrance of the car park where one attendant was making every car stop so he could ask whether they had normal or special tickets (whatever that meant) so it was little surprise there were many complaints about the showground as people arrived in a negative frame of mind. Worse still, businesses in Margate and Ramsgate both reported drops in takings as the local community simply wasn't able to travel! Everyone expects some delays getting into or around big events, but the troubles around Manston do seem extreme and could have been avoidable if there had been better guidance and management on the approaches to the airfield. It was a good flying display, both in terms of what was planned and what actually took place considering the winds and low cloud. 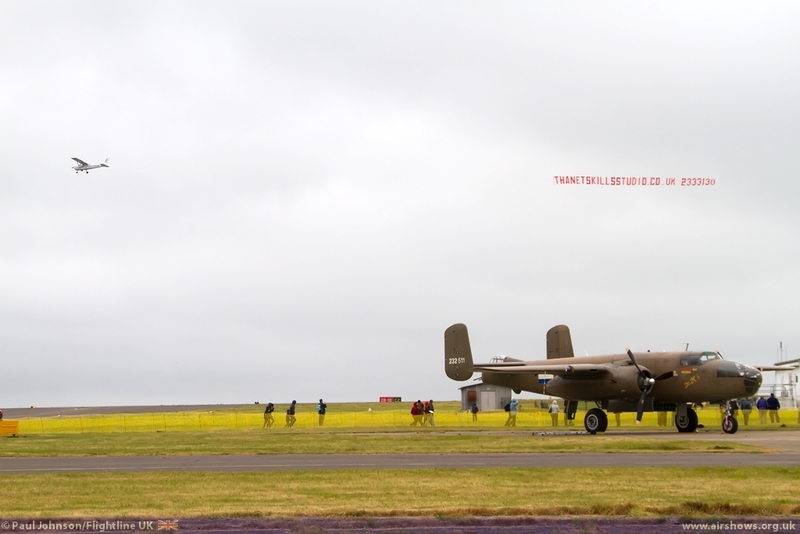 It was however completely overshadowed by the poor visitor experience many seem to have had due to the major traffic problems both getting into and out of Manston plus the many smaller failings such as public address system not working, long queues for very expensive food and so on. We hope the show returns next year, but the organisers need to plan and invest much better in their show infrastructure to improve the experience of their customers.